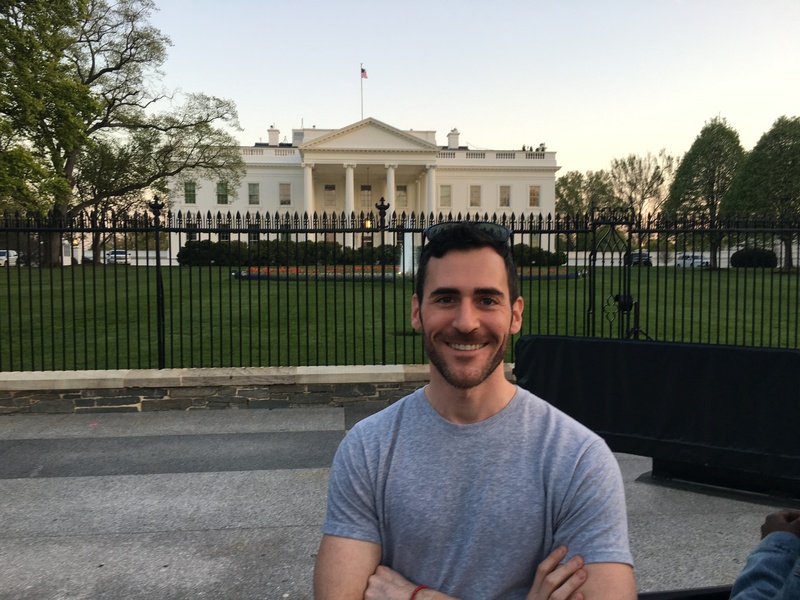 My name is Adam McMahon and I am an assistant professor in the Department of Political Science at Rider University in Lawrenceville, New Jersey. I am also the director of the Homeland Security Master’s program. I study American political institutions, including the presidency, Congress, as well as homeland security, separation of powers, and LGBT politics.